Spectacular views of the lake and the mountains, including chief mountain, from this terriffic lot perfect for RV's. Several level spaces for 2 to 3 RV's for family & friends. Power is in and it might be possible to put in a holding tank for sewage. Great Views, great fishing. TERRIFIC WATERFRONT HOMESITE. GREAT FOR 2D HOME OR RETIREMENT DREAM. RECREATION MECCA OF SAINT REGIS! Perfect Vacation Spot. 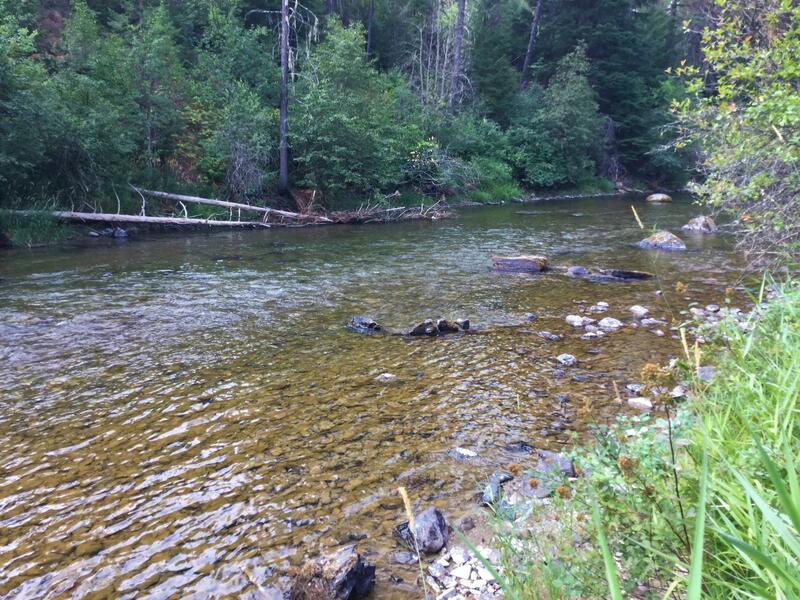 This parcel has 132 ft of Yaak River Frontage. No CCCR'sso bring your camper, RV, Motor home and stay the summer.Driveway is in, but does not have a septic permit or well.Across the road is USFS so can walk, ride, hike, hunt or fish from your own backyard.Call Sharon S Denton, 406-291-6719 or your Real Estate Professional. Chuck Olson Real Estate, Inc. Located on Duck Lake, a fine fishing retreat, this 1.29 acre lot with lake waterfront has beautiful lake & mountain views. Call Gordon Zuehlsdorff @ 250-2280 or your real estate professional. 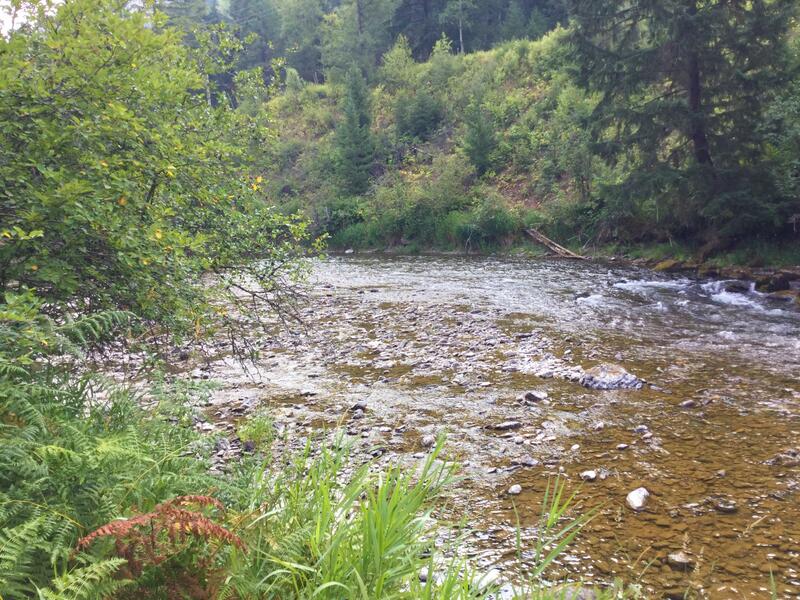 2 acres on Bull River, perfect for your new home or cabin! Great frontage and sweeping views of the mountains in all directions. Enjoy excellent fishing right out your front door and hunting on USFS property just steps away. Power is to the property. 2 adjacent lots also for sale. Call Jeannette Carr (406) 270-3921 or your real estate professional for more information. Level 3.39 acres in a minor subdivision with 360 views. 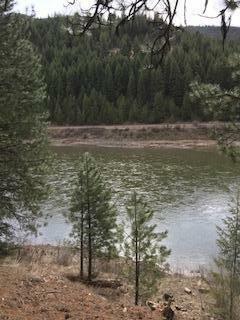 Over 140' of low bank Clark Fork River Frontage. Some restrictive covenants. Views of the Bald Mountain, Sheep Mountain the Keystone drainage. 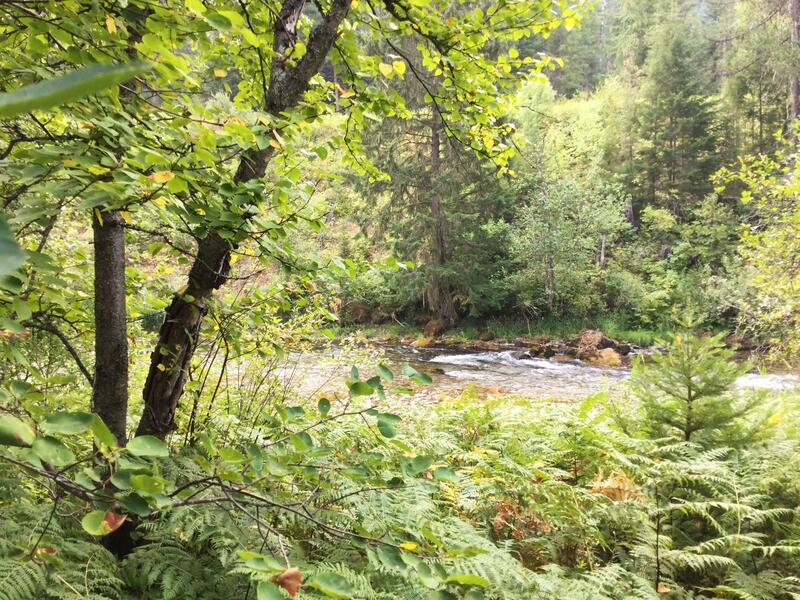 Beautiful land all ready to build your Montana dream home. Great fishing, privacy and views from this, hard to find, 5 acre parcel with approximately 200 feet of Lake Creek frontage. Near Troy, MT. Come build your dream home overlooking Lake Creek. Nice homes in area with Clark Fork on back of parcel. Paved drive from Mullan road into parcel and just off Mullan Road East. Easy drive to Missoula to work or play. Flat building sight and great view Clark Fork River. It does have a high river bank.. The county shows it should have a shared well with lot 5. Large amount of State land just across the road from this parcel. Kayak or canoe on this private pond and enjoy the mountain views from this beautiful 10.25 acre piece of paradise. Enjoy the privacy at the end of the paved cul-de-sac. Power, phone already to property with septic approval. Call Jeff Boll, 406-261-3232, or your real estate professional. Great river front lot on the wide spot of the river on Black Lake. Over 200 feet of river frontage on 2.45 Acres. In a gated private subdivision with a paved road! Near Salmon lake . Power and phone to the property. Great year around access. You will Love this Lot! © 2019 Avatar Realty. All rights reserved. Designed and hosted by Most Wanted Web Services, Inc.